Date: 7th January, 2019 – A new IT communications brand offering services to the UK co-working, flexible workspace and commercial real estate sectors officially launches today. 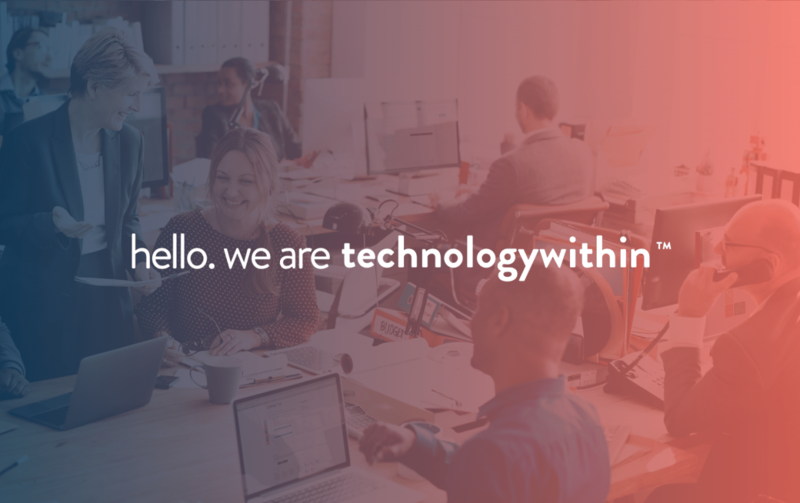 Created by the merger last April of two of the most established companies in the sector, Stickman Technology and ip-Xchange, technologywithin provides connectivity solutions for shared workspaces, offering managed Wi-Fi, superfast fibre internet, voice and CRM software solution services. The new brand brings together the Stickman and ip-Xchange teams to form a best of breed technology enabler which aims to expand its current strong position as technical partner to the co-working and business centre spaces into that of commercial real estate and hospitality. Having increased investment in product development, the company plans to announce several new services over the next 18 months. The new technology group brings a host of additional benefits to the workspace sector. The support team has increased in size, offering even greater peace of mind to clients that their IT and communications are in safe hands. The enhanced resources and wider reach also ensure that clients get the very latest technology solutions to suit their needs. With clients across the UK, the company provides managed connectivity solutions to thousands of desks in shared work spaces across the UK. As announced at the time of the merger in April, technologywithin will continue to expand its footprint, with offices now open in London and Manchester, in addition to its head office and development hub in Hampshire. Our vision is to deliver customer excellence and be the premier customer choice for the provision of managed Wi-Fi, fibre internet connectivity, managed IT services and core client management software in the flexible workspace and commercial real estate sectors.